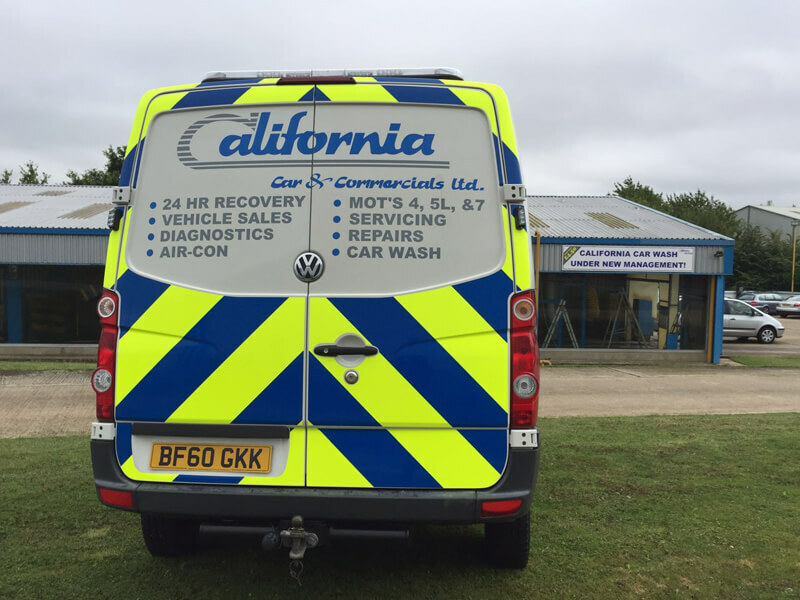 Operating from our purpose built site in Kettering, California Car & Commercials was established in 2014 providing breakdown recovery services in Northamptonshire & it's surrounding areas. 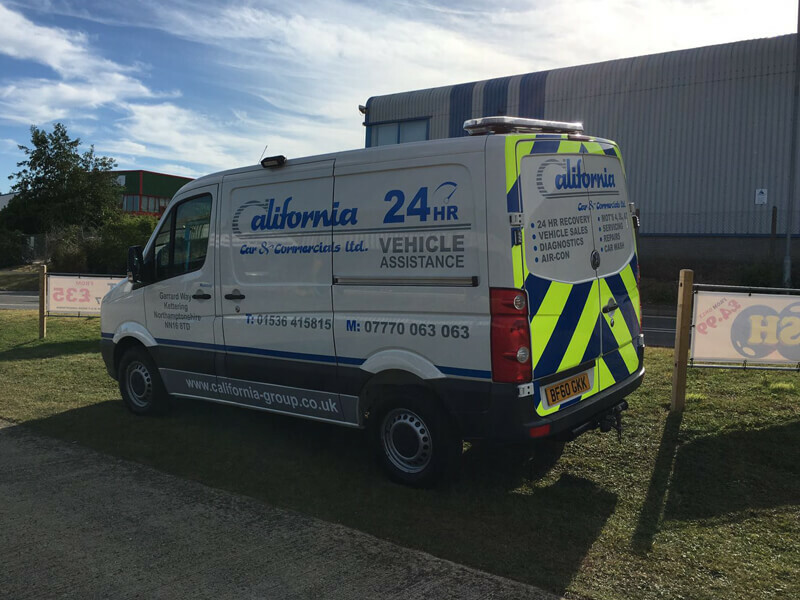 The California Car & Commercials fleet of recovery vehicles carry all the necessary equipment to recover your broken down or accident damage vehicle. 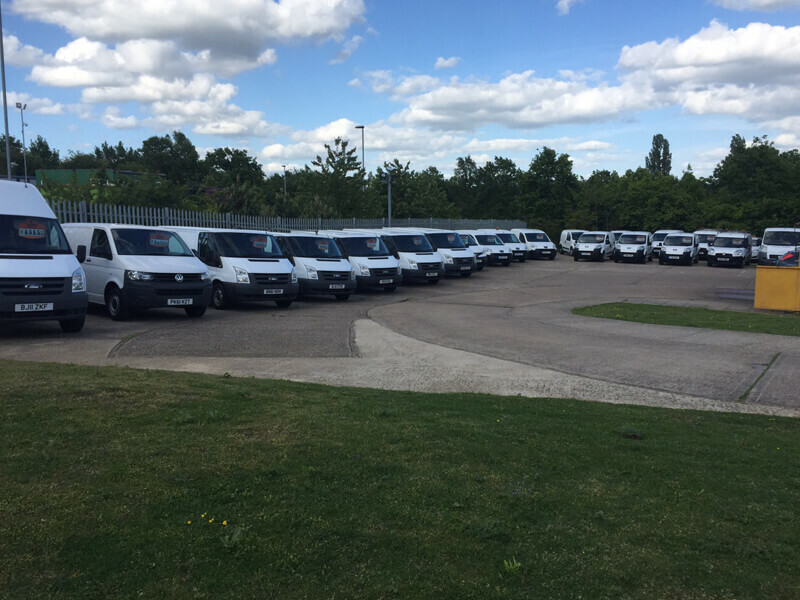 We can collect all types of cars, motorcycles & light commercial vehicles. 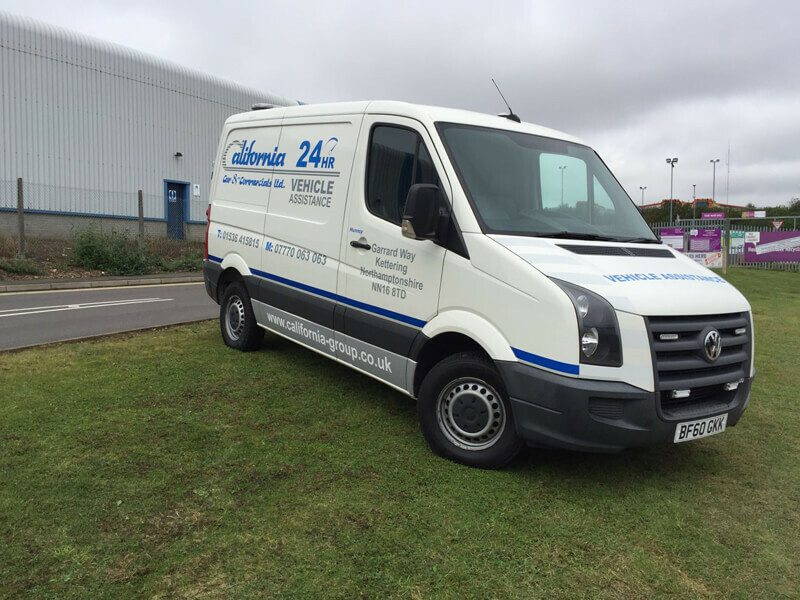 Modified, low & specialist vehicle catered for. 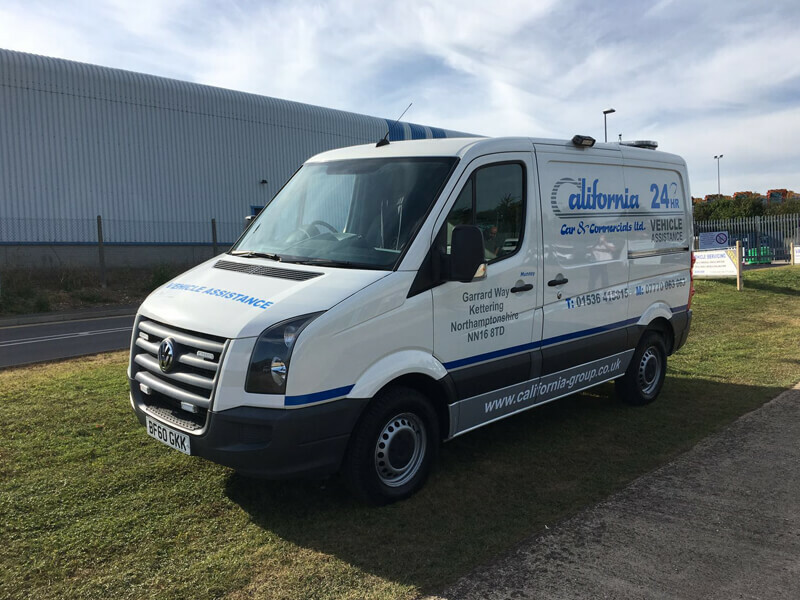 Went through the California car wash today made a great job as always. helpful staff and good prices, got the underbody wash ready for the winter.